Myokosan Honjoji Temple is a beautiful temple belonging to Nichirenshu in Shishibone Edogawaku. It has a fresh new wooden gate, a bell tower, a main hall and some stone scalputures in it. 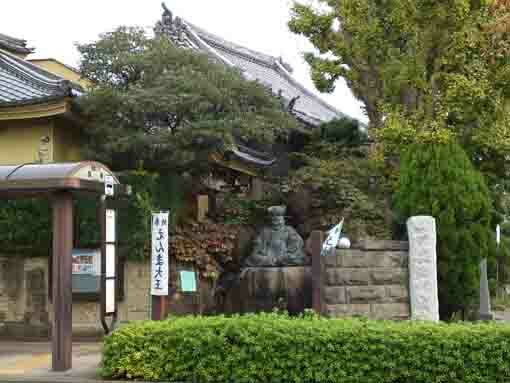 According to Shinpen Musashi Fudoki (a town guide of Musashi province in Edo period), Honjoji Temple was a branch temple of Hondoji Temple famous for Japanese hydrangeas in Matsudoshi Chibaken built by Nichigyo, the 11th abbot of its head temple, its principle image was a statue of Sanpo Soshi (the Founder Nichiren), and the bell was cast in 1777. 'A stone tablet scribing Rebuilding the main hall of Myokosan Honjoji Temple put onto the stone base of the bell tower tells the history of this temple and rebuilding the buildings broken down by the great earthquake happened in 1923. 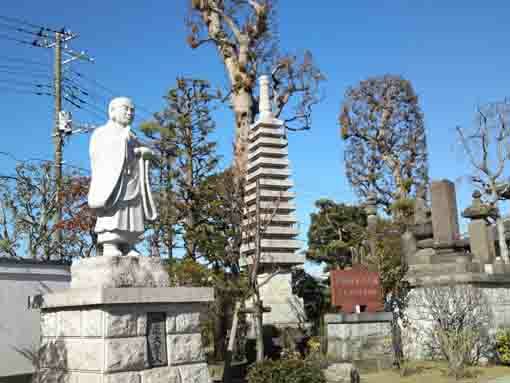 Moreover, there is a stone tower called Koshinto with a guidepost to Edo registered as a cultural asset by Edogawaku standing beside the main gate. 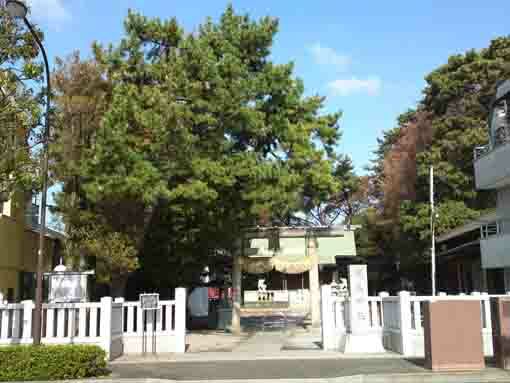 Myokosan Honjoji Temple has some historical records of Shishibone town in it. Why don't you visit it? Honjoji Temple belongs to Nichirenshu and named Myokosan. 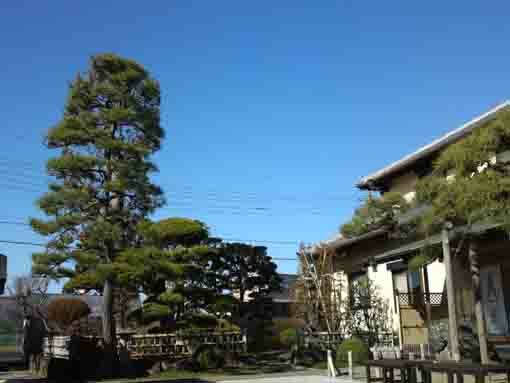 In 1555, it was built by the venerable Nichigyo, the 12th abbot of Hondoji Temple in Hiraga in Matsudoshi as his retreat. 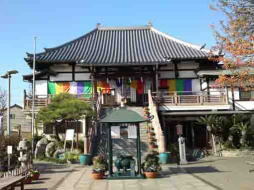 Buildings in this temple has often been broken down by suppression of Edo Bakufu and by natural disasters for several decades. The main hall was once broken down and it was rebuilt in 1929 and dedicates Jukkai Mandula. 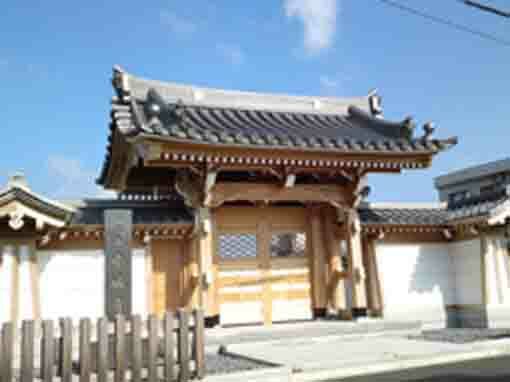 It was dedicated in Honjoji Temple as a Koshinto Tower. A Shomen Kongo and three monkeys were carved on the upper part of it, and a letters '構中' (in the village) on the front surface of the base stone, '西江戸道' (to west, the road to Edo), '南かわら道' (to south, the road along the river), '北浅間道' (to north, the road to Sengen Jinja) and '文化十一甲戌年六月吉日' (a good day in June 1814) on the four sides of it. So it tells that it was built in 1814 and this area was a crossroads from Shimousa province to Edo. This Koshinto was moved from 3 chome Shishibone along Kyu Kawaramichi Road. 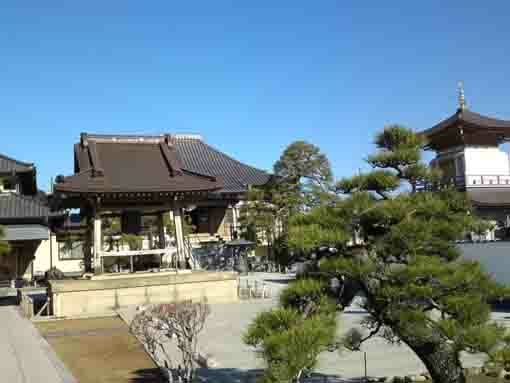 Honjoji Temple in Shishibone has great accessibilities from both Narita and Haneda International Airport. From Narita International Airport, take Sobu Express Line bound to Tokyo or Yokosuka and get off at Funabashi Sta, then transfer the line to Sobu line bound to Nakano or Mitaka and get off at Motoyawata Sta. Or take Keisei-line bound to Ueno and get off Keisei Yawata Sta. Both from Motoyawata Sta and Keisei Yawata Sta, transfer the line to Toei Shinjuku line and get off at Shinozaki Sta. From Haneda International Airport, take Keikyu-line bound to Narita, and get off Shinagawa Sta and transfer the line to Sobu Express line bound to Narita International Airport or Chiba, and transfer the line at Ichikawa Sta to Sob line bound to Nishi Funabashi, Tsudanuma or Chiba and get off at Motoyawata Sta. Or take Keikyu-line bound to Narita, and get off Keisei Yawata Sta. Both from Motoyawata Sta and Keisei Yawata Sta, transfer the line to Toei Shinjuku line and get off at Shinozaki Sta. From Akihabara Station, take Sobu line bound to Nishi Funabashi, Tsudanuma or Chiba and get off at Motoyawata Sta. From Motoyawata Sta, transfer the line to Toei Shinjuku Line and get off at Shinozaki Sta. Take 21 minute walk from Shinozaki Sta. It has some cute statues of Komainu and deer in it. 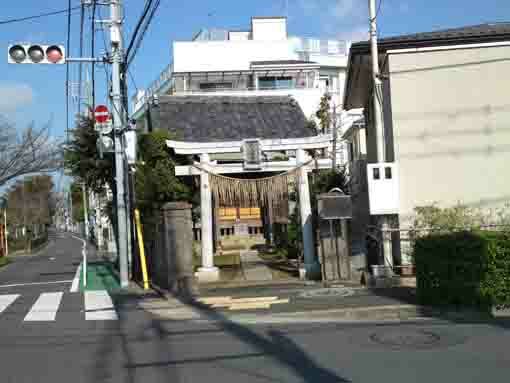 This shrine is a town asset telling the history of Shishibone. Some records tell the history of Shishibone. 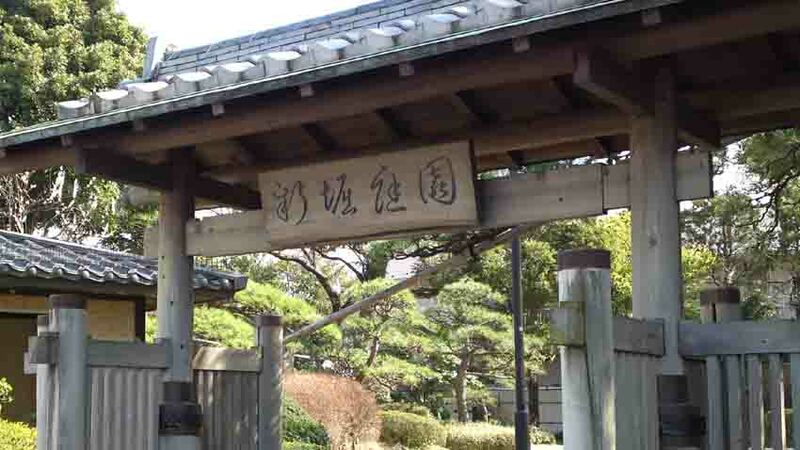 There had been a rest station for Tokugawa Yoshimune.